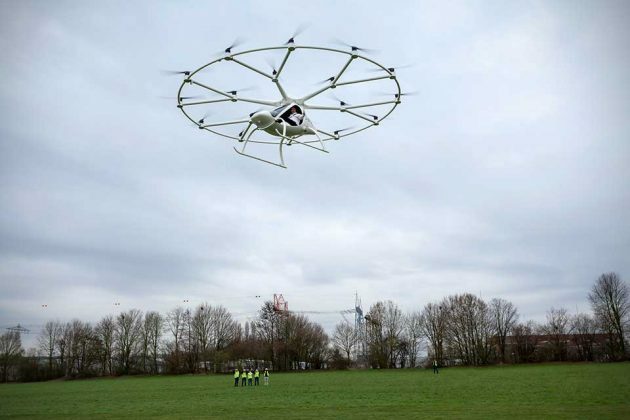 With easy and safe to fly principle, Volocopter aims to “make personal flight as a daily routine” for everyday people. 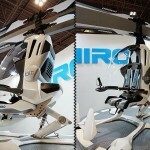 Well, actually not quite, everybody, but at least to those who can afford this yet-to-be-priced multicopter. 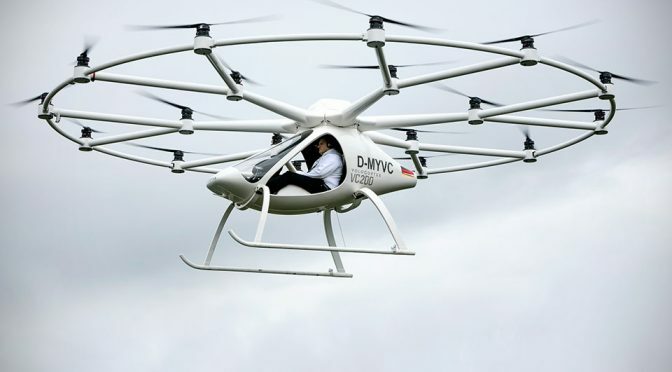 Moving forward, e-volo aims to achieve a type certification and to mass produce Volocopter. 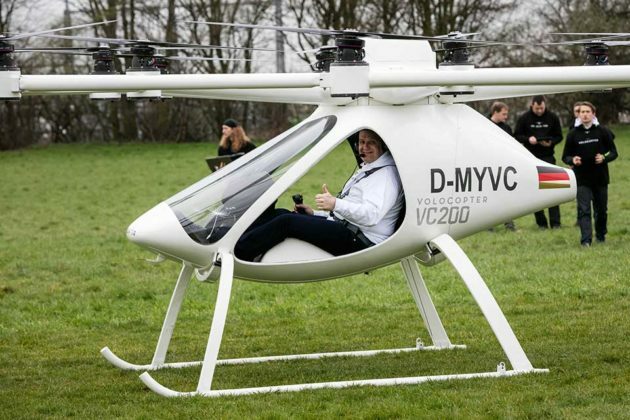 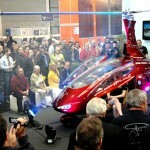 Other possible uses for Volocopter apart from personal air transport would be air sports and even air taxi services. 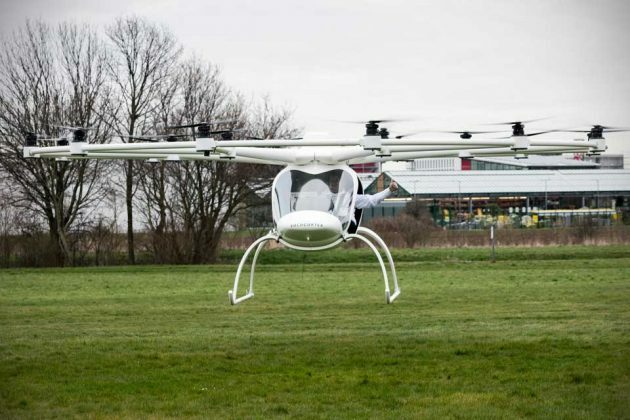 Autonomous flight is also being considered. 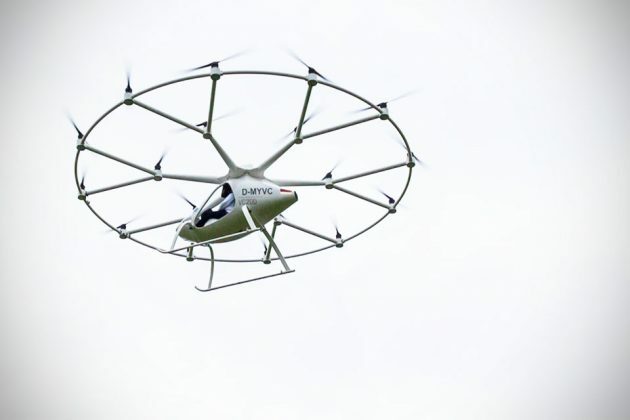 Anywho, there are a lot of things going on and even though the place where most of us resides won’t see the light of day with regard air sports, much less personal air transportation, we feel equally excited about developments such as the Volocopter VC200. 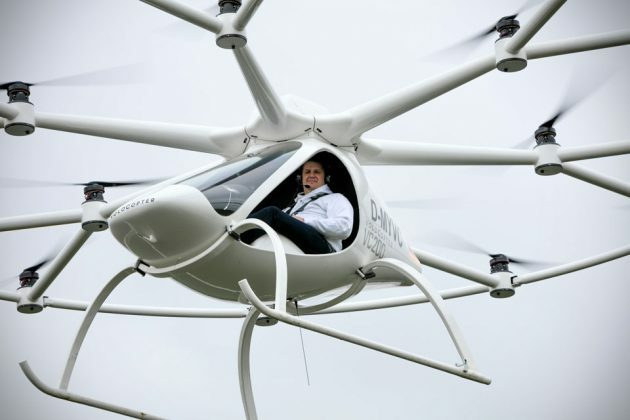 Keep going to catch the monumental flight in the embedded video below. 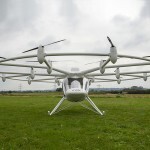 All images by Nikolay Kazakov, courtesy of e-volo.